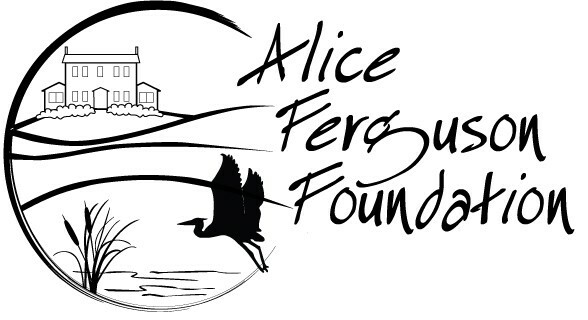 Welcome to the Alice Ferguson Foundation Mailing list. You're a couple seconds away from receiving the latest Foundation news and information. Are you with a school, company, or organization? Let us know!